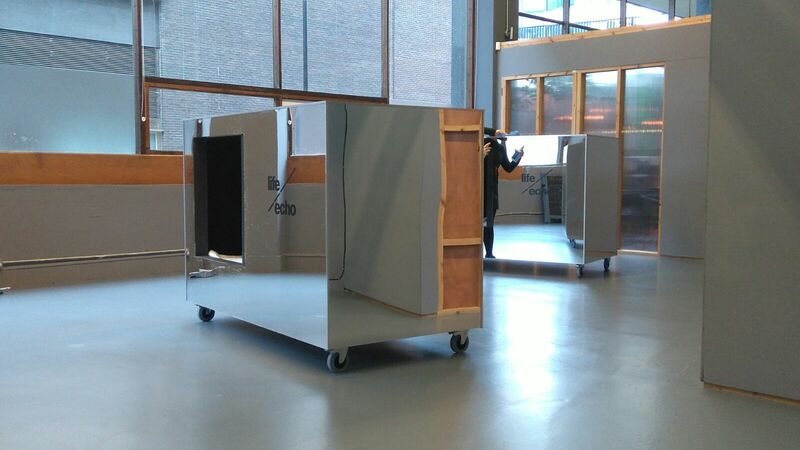 We fabricated and installed listening pods for the Life Echo exhibition at BOM (Birmingham Open Media). Visitors are invited to nestle into the pods and listen to the ‘life echoes’ – sound memories – of other people. The project is led by artist Justin Wiggin, who has worked with people living with dementia to see how sound can have an impact on memory, communication and interaction. Life Echo continues until 28 January 2017. Entry is free.